Local businesses, social enterprises, schools and colleges gathered at the Totally Wicked Stadium on 15 November for the inaugural Pride of St Helens Business Awards. 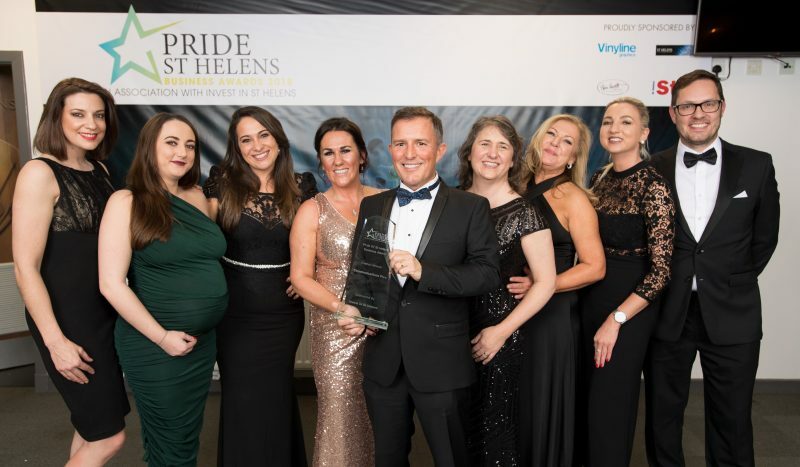 Awards were up for grabs in 12 categories, including Employer of the Year; Growing the Visitor Economy; and the Pride of St Helens Business Award. 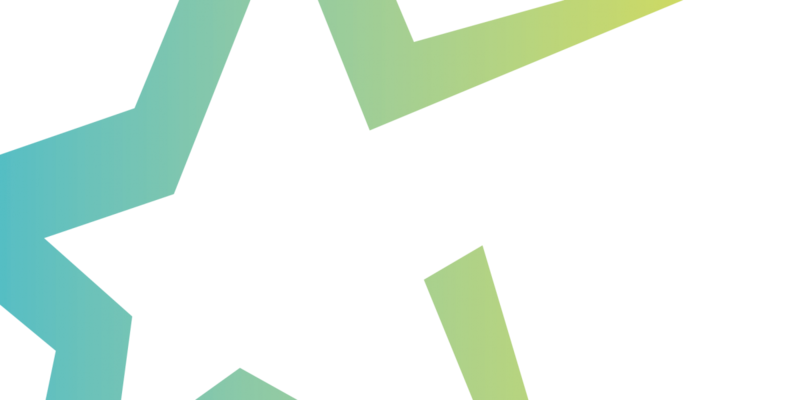 · Groundwork – Community Impact Award, sponsored by Halton & St Helens Voluntary and Community Action.